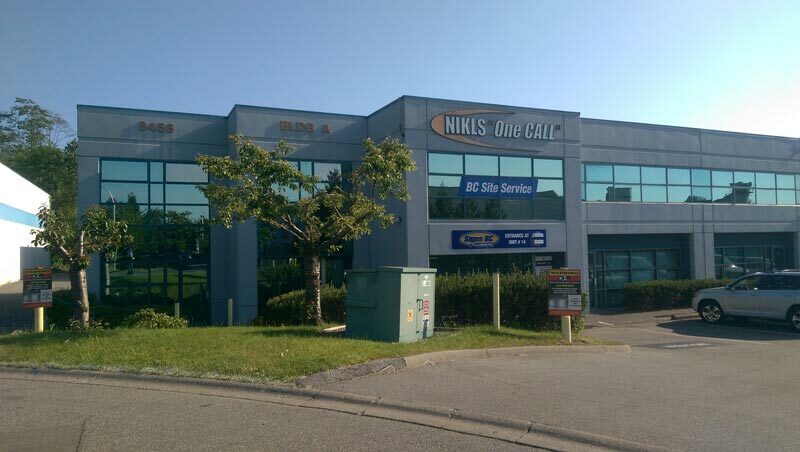 Nikls “One CALL” Property Services has been serving Property Managers and Strata Managers in Vancouver and the Lower Mainland since 1994. We know what you need to maintain your properties; from locksmithing, plumbing and electrical repairs to security upgrades, and everything in between. In fact, we even have our own sign company – Signs BC Illuminated, a full-service custom sign manufacturing and service company, ready to serve your needs. We also have a commercial property supply store – BC Site Service, featuring products you can not find in your local hardware store. Our office is centrally located in Surrey to service clients throughout the Vancouver Lower Mainland, from Chilliwack to Whistler, and everywhere in between. Our service techs live all through the lower mainland and are always mobile, so we may be closer than you think. Our tradespeople and technicians have the experience to handle your most difficult challenges. Note that all work is performed by qualified journeyman, (for example plumbing or electrical repairs will not be performed by a handyman but a licensed trades person). However we proudly have several “jack of all trades” on staff to perform various handyman tasks. Our multi-discipline techs are much more than just handymen as they hone their skills in their free time rebuilding cars, building boats and flying machines, and tackling other advanced projects.